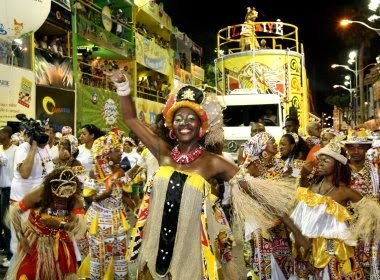 DISCOVER THE BRAZIL: SALVADOR'S CARNIVAL: THE BIGGEST PARTY ON THE PLANET! 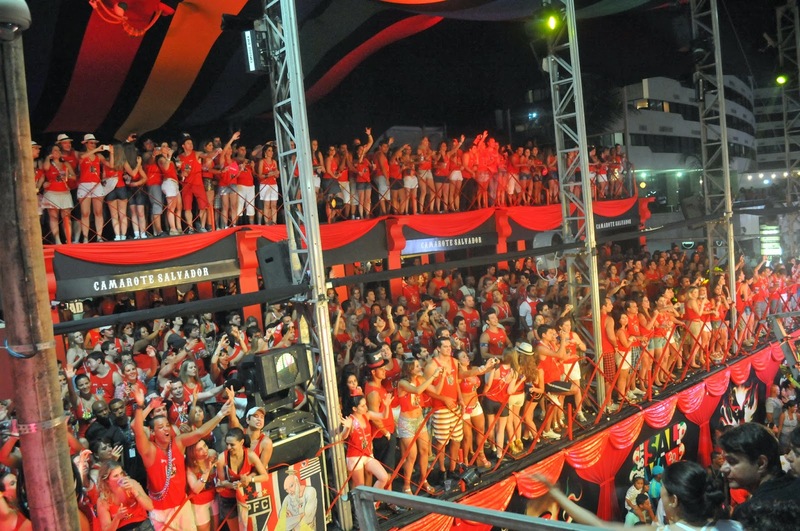 SALVADOR'S CARNIVAL: THE BIGGEST PARTY ON THE PLANET! 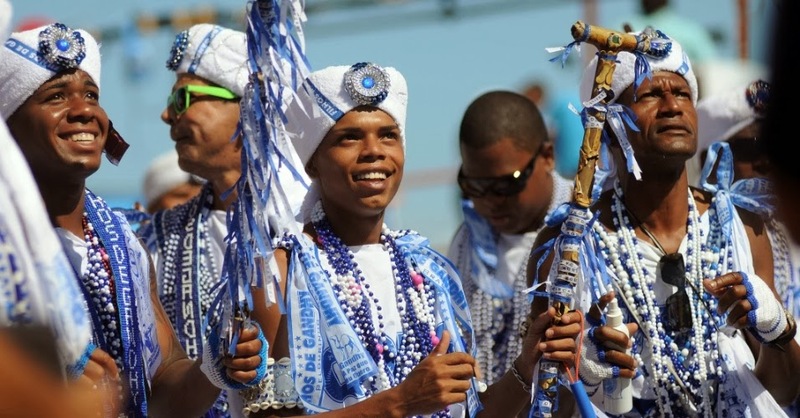 Considered Brazil’s “Capital of Happiness,” the friendly and welcoming residents of Salvador de Bahia – known simply as ‘Salvador’ – are deservedly proud of their northeast capital city, blessed as it is with a historically-rich past, gorgeous beaches, and one of the best Carnival celebrations in the world. 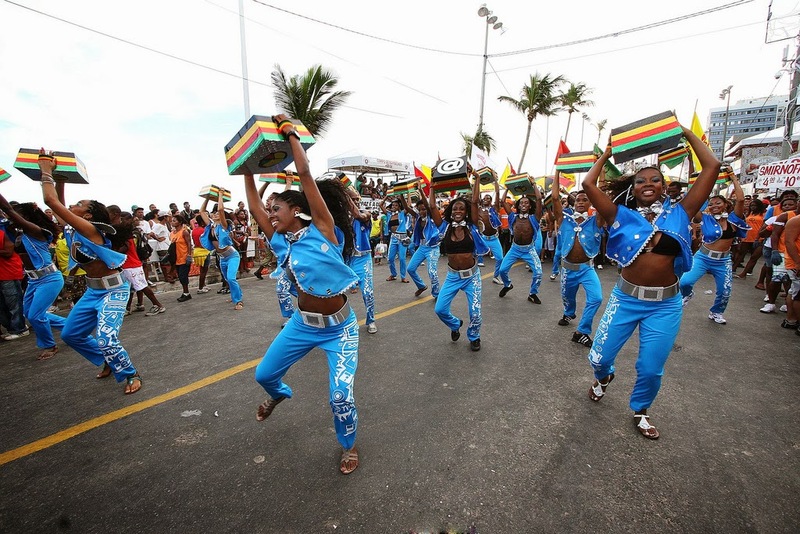 According to the Guinness Book of Records, the carnival or Carnaval of Salvador da Bahia is the biggest party on the planet. 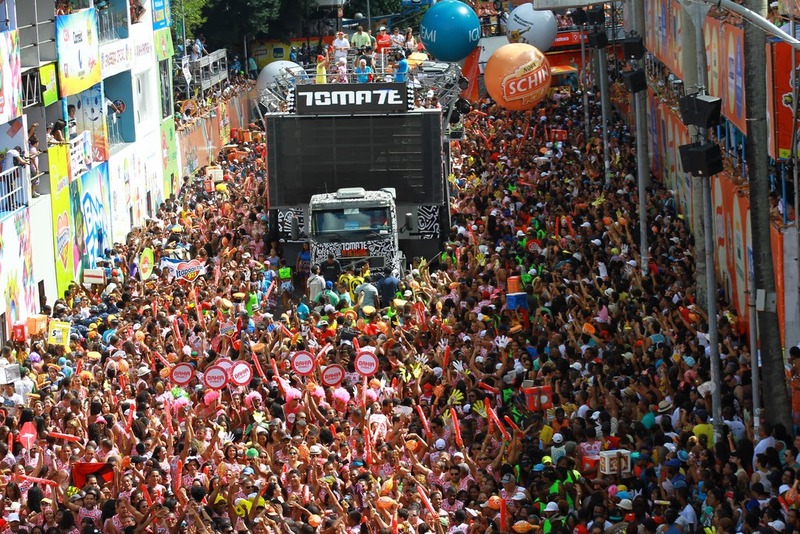 For an entire week, almost 4 million people celebrate throughout 25 kilometers (16 mi) of streets, avenues and squares. 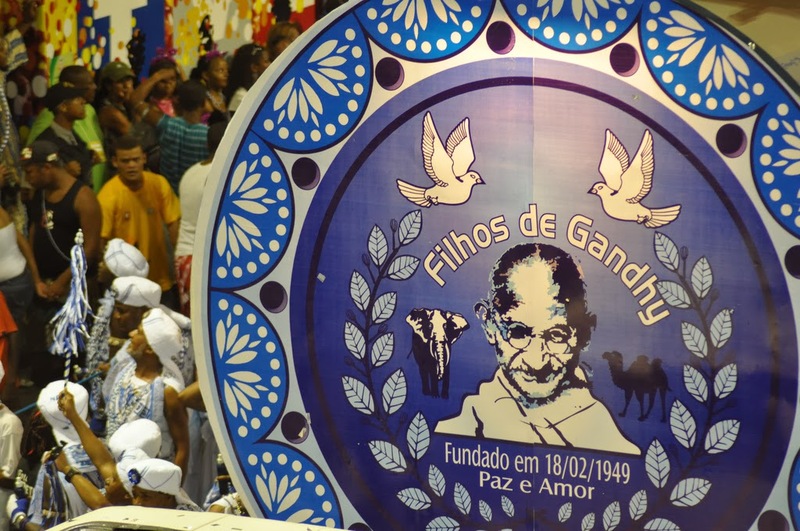 The direct organization of the party involves the participation of over 100,000 people. Its dimensions are gigantic. 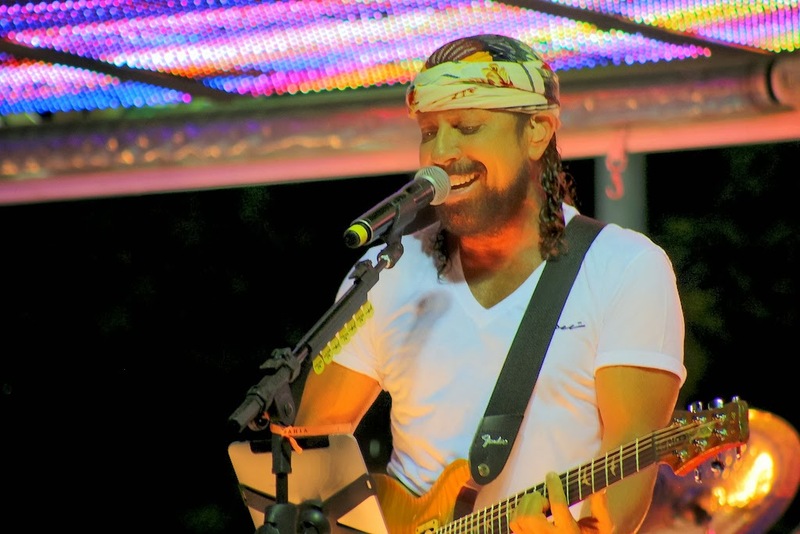 Salvador receives an average of over 800,000 visitors. The cover was done by 4,446 professionals in local press, national, and international. 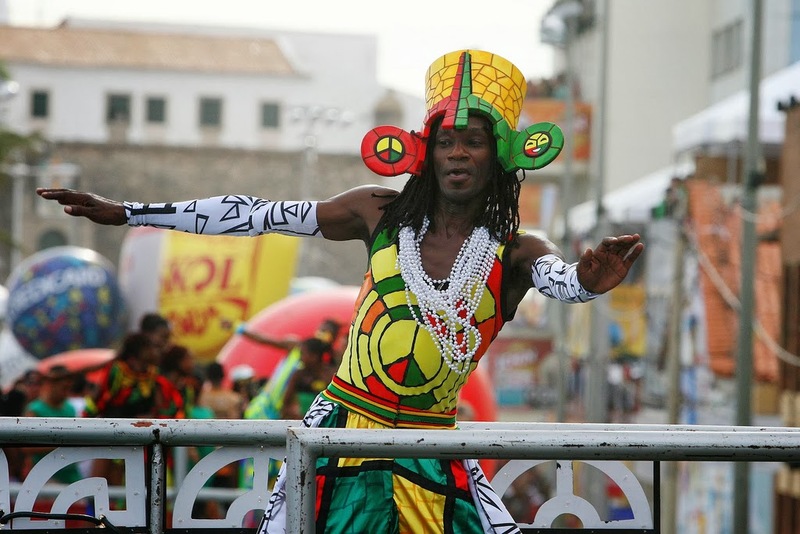 The carnival was broadcast to 135 countries through 65 radio stations, 75 magazines, 139 producers of video, 97 newspapers (21 international), 14 tv stations, and 168 websites. 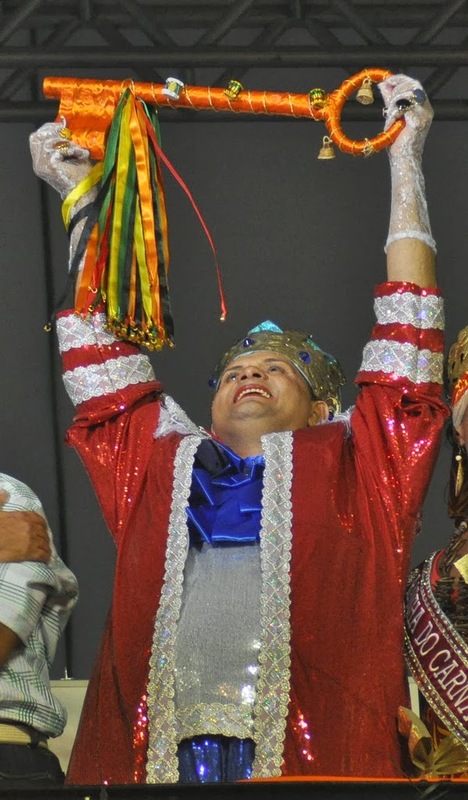 Rei Momo: The King of Carnival, Momo, is handed the keys to the city in the morning, on the Thursday before Fat Tuesday, and the party officially begins. Camarotes: These grandstands line the street in the neighborhoods of Campo Grande, Barra Avenue and Ondina. Watch the show from here without being trampled by the crowd. 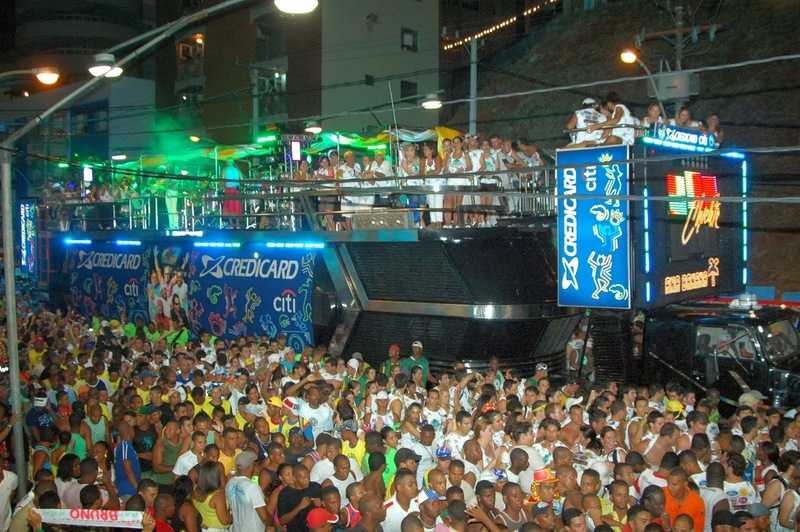 Trios Eléctricos: Outfitted with deafening sound systems, these 60-foot-long trucks carry a kick line of gyrating, scantily clad dancers along with the city's best-loved performers, among them Ivete Sangalo, Daniela Mercury, Cláudia Leitte, Chiclete com Banana, Carlinhos Brown, and others. 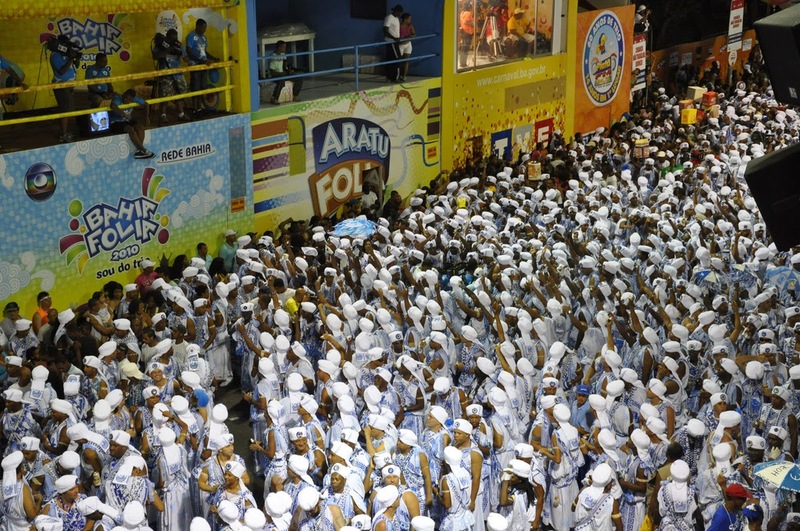 The music played during Carnaval includes Axé and Samba-reggae. 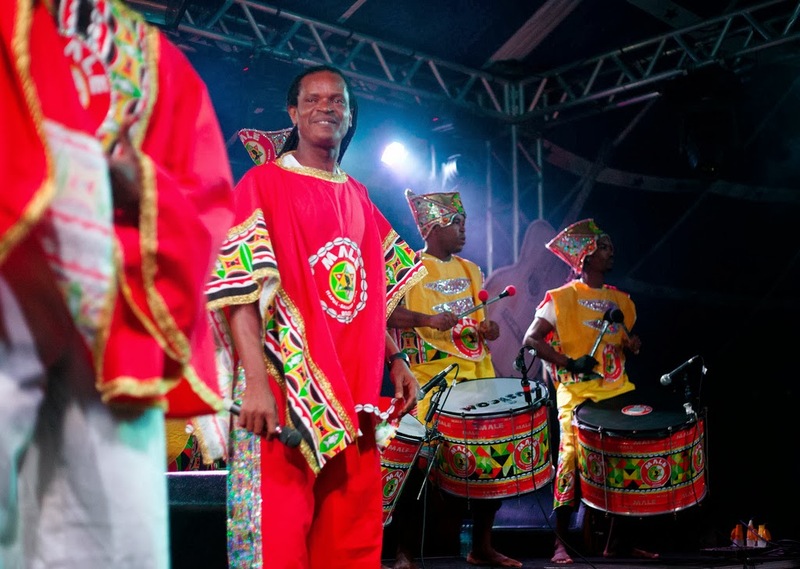 Many "blocos" participate in Carnaval, the "blocos afros" like Malê Debalê, Olodum and Filhos de Gandhy being the most famous of them. Carnival is heavily policed. Stands with five or six seated police officers are erected everywhere and the streets are constantly patrolled by police groups moving in single file. 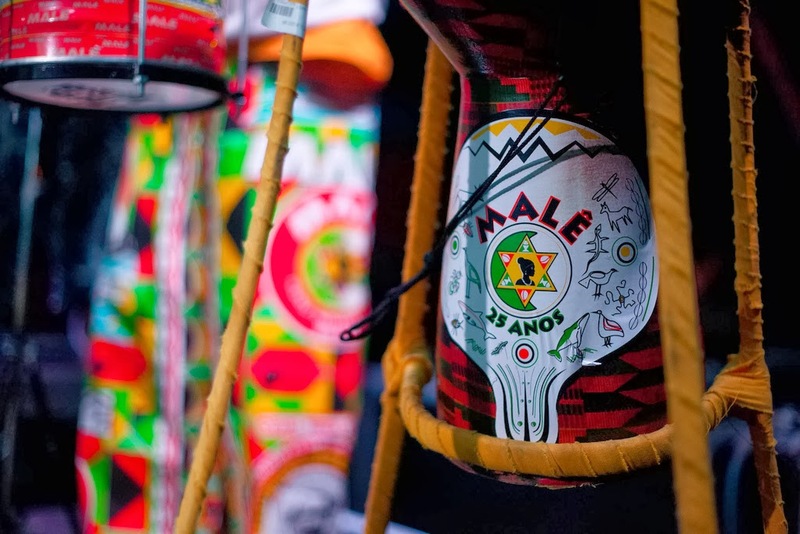 Salvador is considered the Afro-Brazilian capital of the nation and with over 80% of the population claiming African ancestry it is no surprise how extensively African culture and traditions have integrated into local folklore and history. 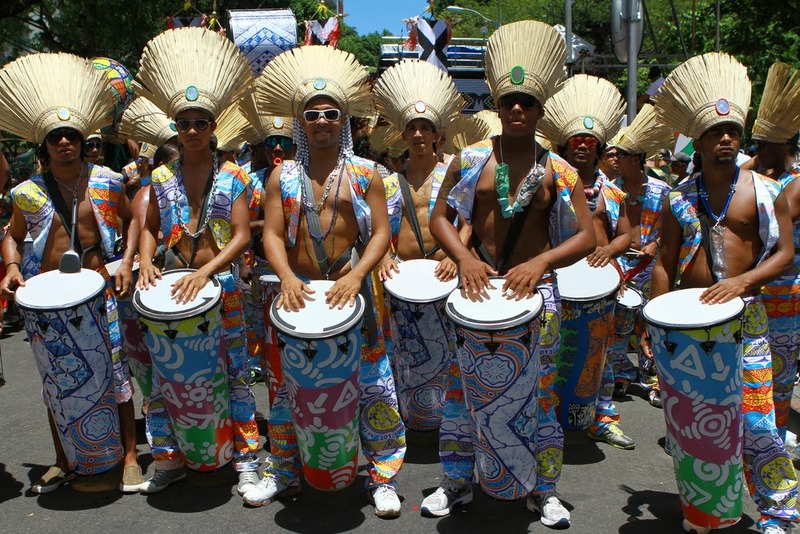 Aside from regional Salvadorian cuisine and art, Afro-Brazilian customs can best be appreciated during Carnival week. 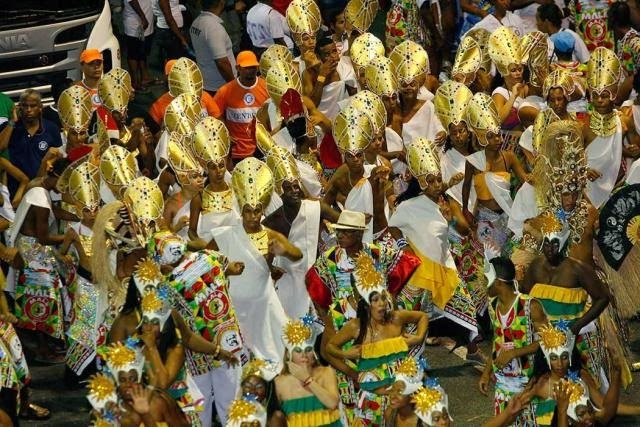 Salvador holds one the nation’s premier Carnival celebrations that features samba parades, lavish parties, and much more.